The Speaker of the Parliament Kadri Veseli said that Kosovo will have its army during this year, concretely by mid-December. Asked by the media about the date of the session on which the laws for the transformation of the KSF into the Army of Kosova will be voted, Veseli claimed that for this issue will be convened on Monday the meeting of the Presidency of the Assembly of Kosovo. These statements are made by Veseli in an activity in Skenderaj, where he went to the inauguration of the city's accessory stadium. 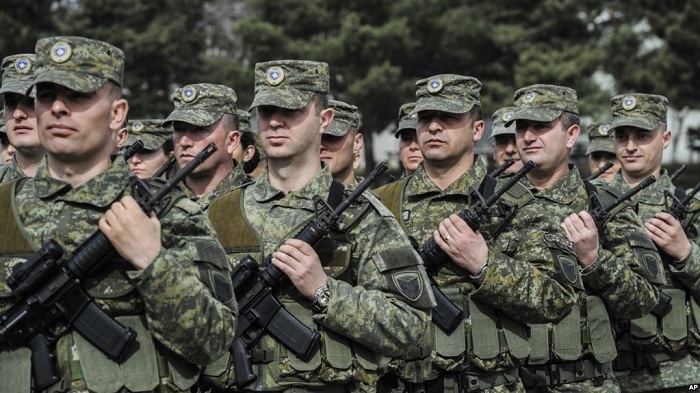 "This year, we will soon have the Kosovo Army. In mid-December we will have the voting on the Armed Forces of Kosovo. On Monday we will have the meeting of the Presidency and we will determine the date. We will respect all the procedures. Parliamentary committees are at the conclusion of their work. The decision-making will be transparent. The date will gather all the sacrifice of our people, the desire for freedom, for peace and for the future," said Veseli.